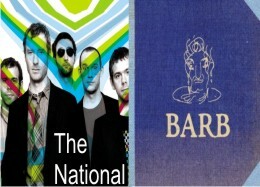 1.The National/ The Boxer- stand out track is Fake Empire. A beauiful classic album with deep, dark rich tones. 4.Shout out louds/ work- great new album released feb 2010, reminds me of The Shins with a definate 80’s pop feel. 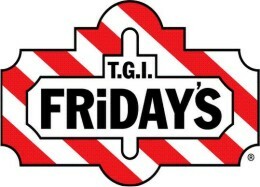 We loved developing this new soundtrack top and tail jingle for TGI Friday’s. The brand haven’t had a brand track for many years. The track had to appeal to a very wide target audience from singles to families and everyone else in between. We were inspired by their line’ Give me more Friday’s‘ which we transformed into ‘Give me more good times, everyday, down at TGI Friday’s‘. The team at SEN led by Gordon Moore developed the brief and worked closely with Brand Music and the client to get the right sounding track. We loved working with this iconic brand. 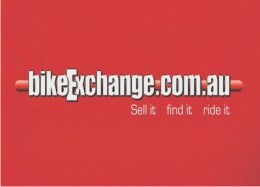 We recently teamed up with boutique agency The Reactor who won the account for bikeexchange.com.au. The 15 sec TV ads have a humorous slant and were launched widely throughout the Tour De France season. There are some new ads hitting free to air soon so watch out for them. Brand Music has been fortunate to work with Peter Quattro and the Quattro Group team over the past few years on several accounts including world brand papermate.This TVC for the 4 Ball pen is a funky piece that starts with a blank piece of paper and as each new instrument is introduced, a new line of ink is added. 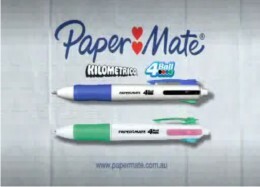 The ad has been shown nationally and we look forward to working on more papermate briefs. One of our favourite jingles ‘ The Fingerfood Company’ is back on the airwaves.This was a fun jingle to compose and the brief years ago from what I can recall was to be fun and create a party atmosphere. It still stands out on air and from what I have heard has helped the brand truly own the number one position in peoples minds when it comes time to order catering. We also won a few international awards for best jingle in radio a few years back. 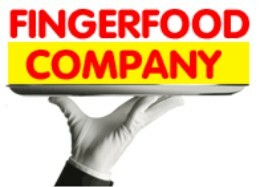 Large or small, we can do it all….The Fingerfood Company…yeh!! 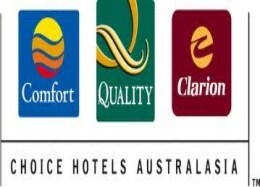 You might have noticed a trouboudor style track playing throughout Australia on the ARN network for Choice Hotels. We were lucky to work with Shaun Malzard, Creative Director and the team to develop this narrative top and tail jingle.